What does a Construction Director do? Construction directors carefully chooses the laborers and workers enlisted for a construction project. Construction directors plan and oversee all aspects of a project. Construction directors generally have experience working as laborers. A construction director may oversee the electrical, plumbing and carpentry processes involved in completing the contrustion process. Construction directors work with owners, engineers and other participants during the earliest stages of construction projects. Construction directors are the people responsible for coordinating, planning, and budgeting construction projects. These projects can include building residential, commercial, and industrial infrastructures. They also supervise the building of bridges, roads, and treatment plants. Responsibilities of a construction director can include supervising an entire project, or just an aspect of it. Some of the tasks include coordinating processes, from design to construction. He or she may also oversee other processes involved in finishing a construction project, such as electrical, plumbing, and carpentry. These directors can be employed by a company or get projects on their own as self-employed supervisors. Projects come from property owners, developers, and contracting firms. A construction director supervises a project from the development stages. He or she has to make sure that everything is done according to the schedule and budget. Project owners, engineers, and architects work closely with the construction director during the first stages of a project. 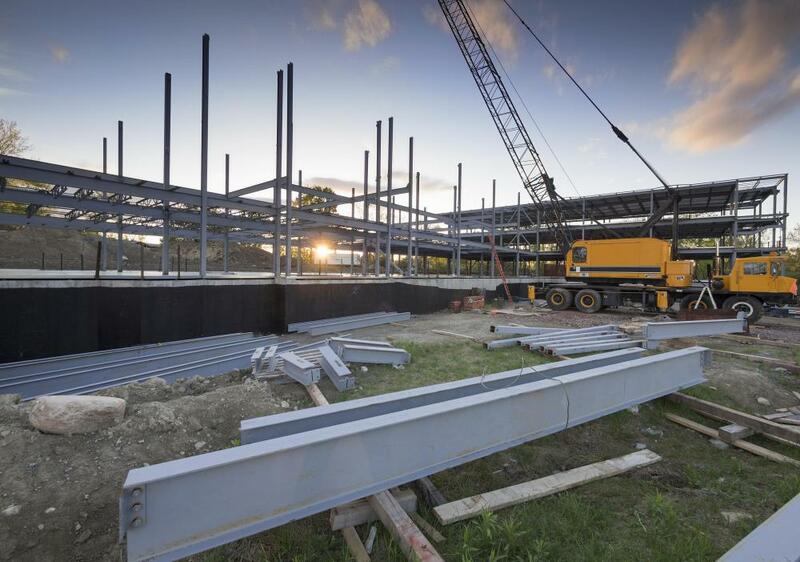 For large construction projects, a construction director may be given the responsibility to manage just one part of the job. Projects can be segmented into different parts, such as site preparation, sewage systems, and land excavation. Depending on the experience of a director, he or she can be assigned to supervise one or more of these construction areas. Construction directors are also able to determine the best ways for materials to be transported to the building site. They may need to devise cost-effective plans and methods for the project to be completed. Another responsibility of a construction director is systematically dividing the entire construction process into time-bound steps. It is required that the director to have access to commonly used software for construction projects, and to have a sophisticated set of techniques, methods, and planning strategies for any project. 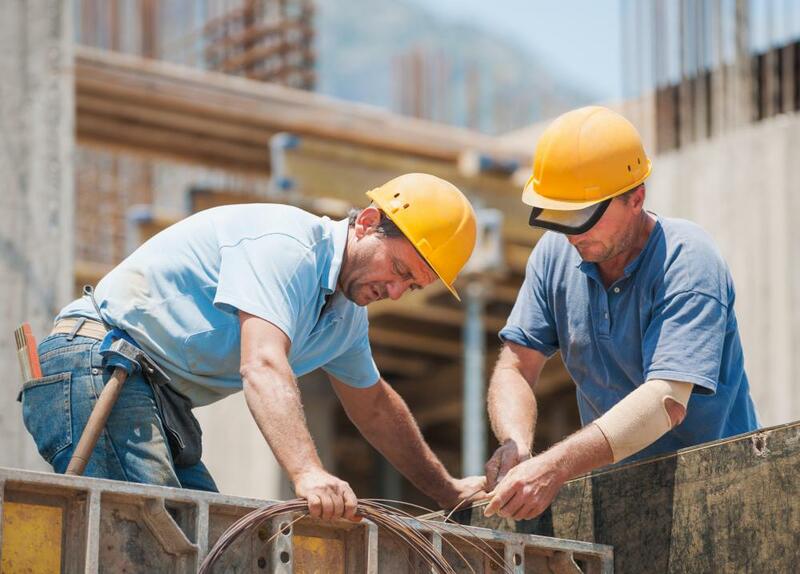 A construction director also manages manpower, carefully selecting all of the staff and personnel for a construction project, especially the contractors. He or she is responsible for determining the requirements of a project in terms of labor. Moreover, he or she should be able to supervise both the hiring and dismissal of workers. To have a systematic work process, a construction director often distributes responsibilities to construction supervisors and other key persons in a project. Aside from this, he or she ensures that all necessary permits and legal papers are secured before a project is started. A construction director must also make sure that the working environment is safe for the workers and encourage productivity. 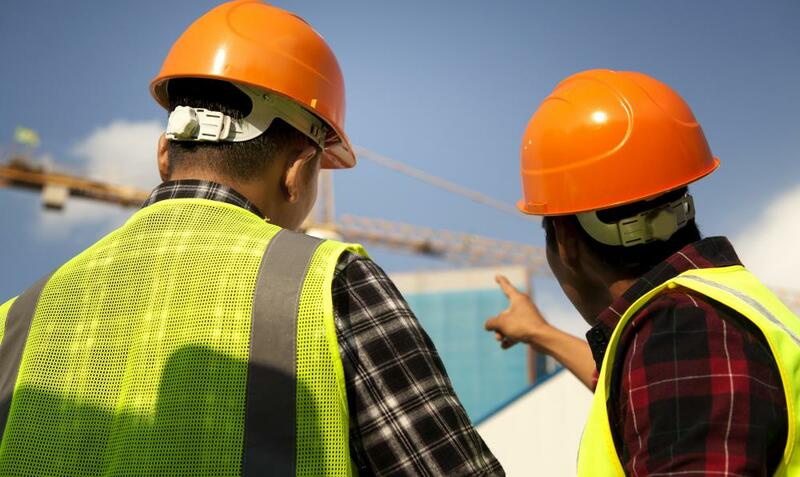 Although the director tends to work in an office, field visits are important to ensure that the construction process is going smoothly, and that workers are able to work properly. How Do I Become a Construction Supervisor? 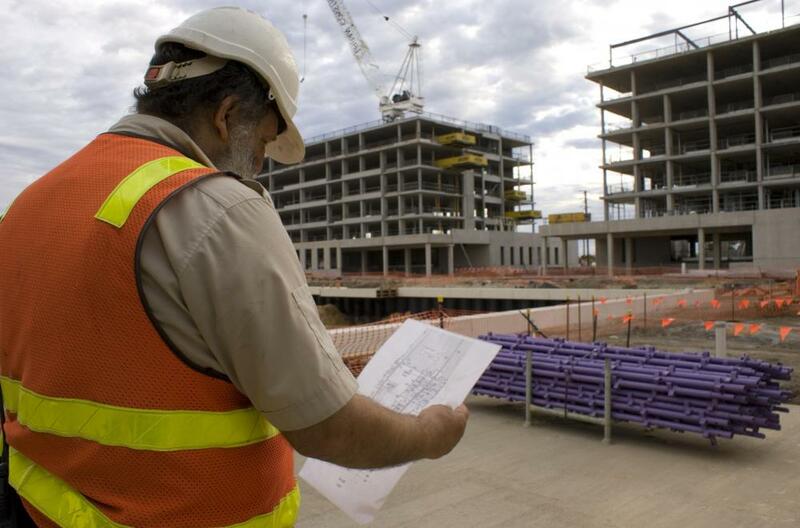 What Are the Different Types of Construction Supervisor Jobs? 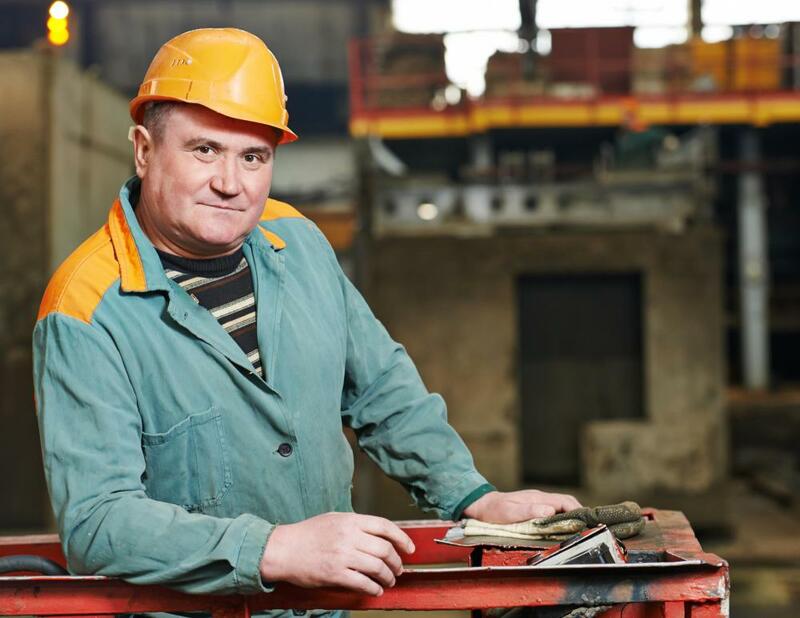 What Does a Construction Supervisor Do? What Does a Project Director Do? What are the Best Tips for Adding a Second Story to a Home?